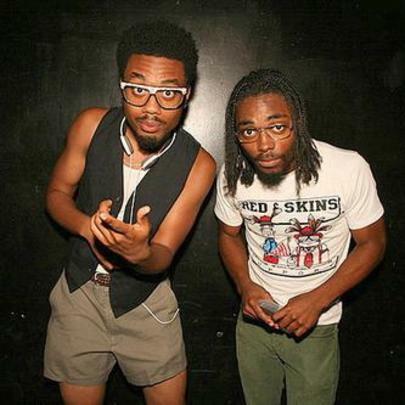 For those unfamiliar, EarthGang are an emerging hip-hop duo consisting of members Johnny Venus and Doctur Dot, who were both born and raised Atlanta, Georgia. 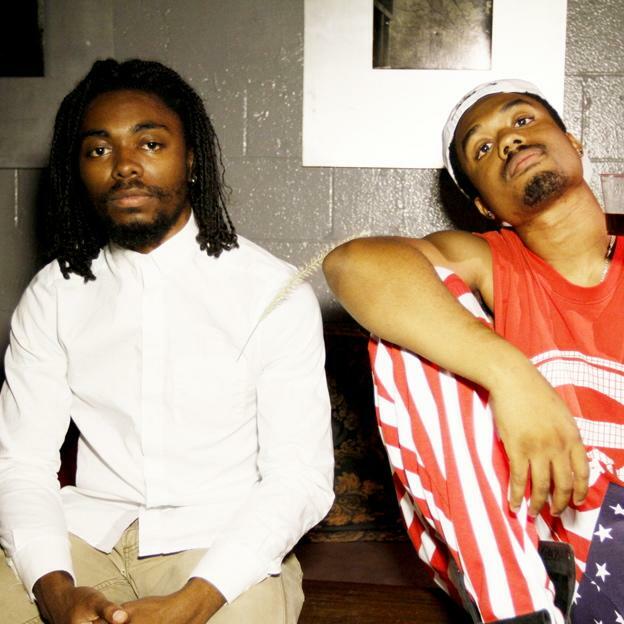 They've been a part of the "New Atlanta" scene for quite some time now, and are not to be slept on. 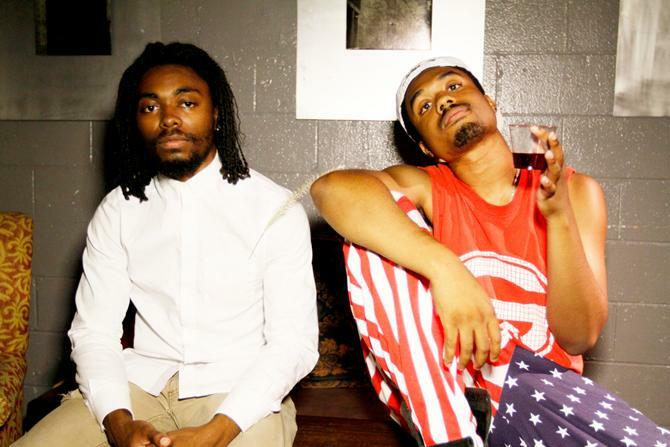 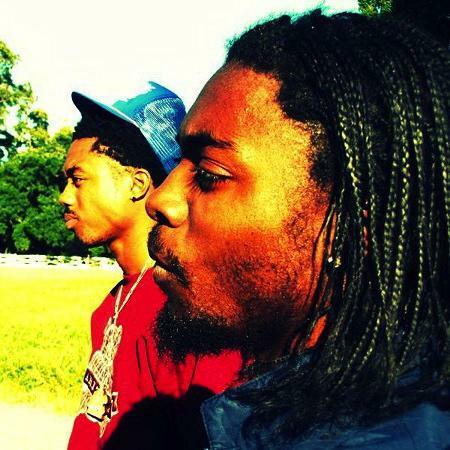 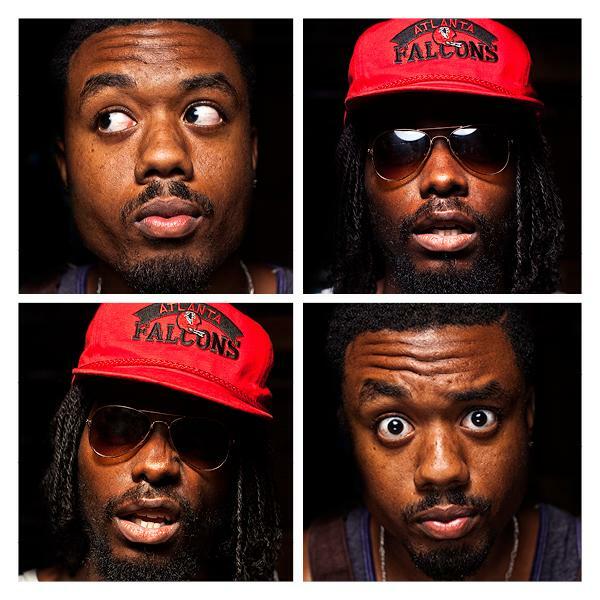 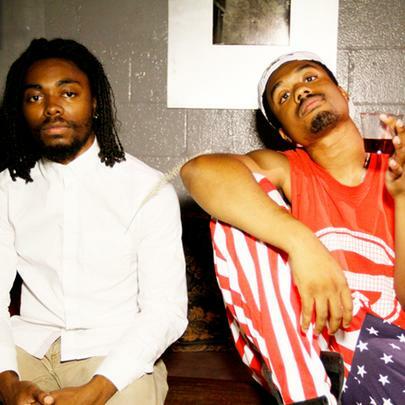 Stay tuned for updates on their career, and hit up earthgang.net for more details. J. Cole & Dreamville Announce "Revenge Of The Dreamers III"